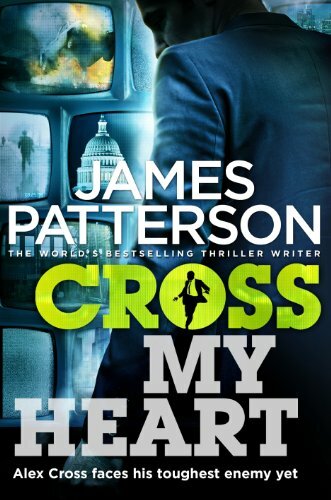 "[Patterson's] books don't pussyfoot around when it comes to the villains. 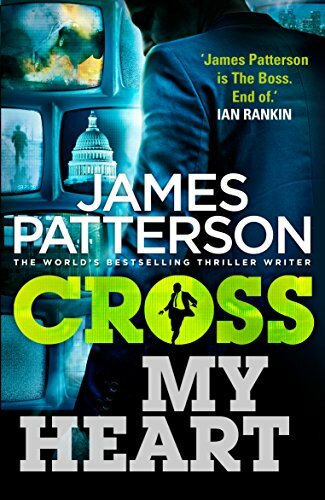 These are bad, bad people... [I, Alex Cross] is political, with a lot of intrigue in high places." 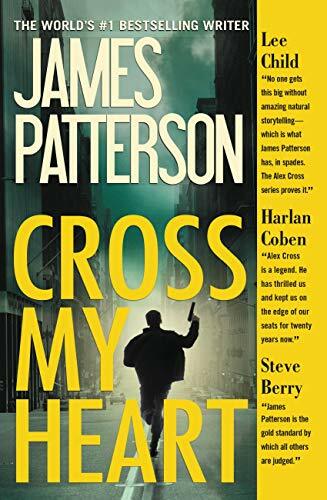 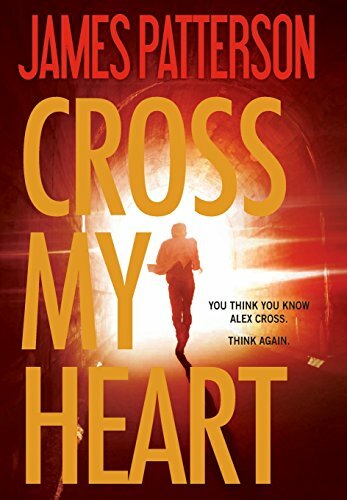 "I truly believe that James Patterson has an IV hooked up to his writing arm and Great Ideas, Great Plots, and Great Characters dribble constantly into his bloodstream...I, Alex Cross stuns." 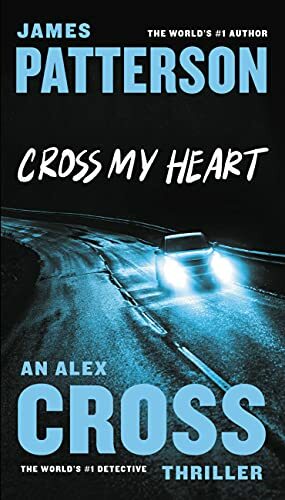 "The stakes are higher than ever before...More than a crime thriller, it's an absorbing family drama."